If you are looking for some one to design a house or commercial projects, Mi Casa Plans is the Houston company that can accommodate all your designing, drafting needs. Our Drafting department does both our in house and outsourced work for various contractors and construction companies, and you can trust that our team has the experience and expertise to get the job done right. We are Houston 's premier provider of Residential and Commercial drafting services. The best way to start any project of this type is with a free consultation. During this stage, our design experts will go over every aspect of your project with you. If you have sketches, photos, samples, or anything else that will help us understand your vision for the design, we will use them at this stage to help us achieve your goals. We will then produce detailed architectural designs using the most advanced Computer Aided Design software, which can then be used to create 3D models and detailed construction documents that will be used in the actual construction of your project. We think that the biggest difference between us here at Mi Casa Plans and other companies is that we provide consummate professionalism combined with many years of experience, ensuring our clients enjoy the best possible results. Because we have expertise in every step of the discipline process, from design, to drafting, to modeling and construction, we are able to provide a complete experience, or step in for just one aspect of the process with the same high quality of work. Call us today for a free quote. We are sure that you will agree we are Houston 's best source for Residential and commercial drafting. We prefer to take on projects in their entirety, but even if you only require drafting services, you will receive the same high quality work and professional care that we provide to all of our clients. Clients can be assured of the quality and professionalism of Mi Casa Plans, needs of each client and project. 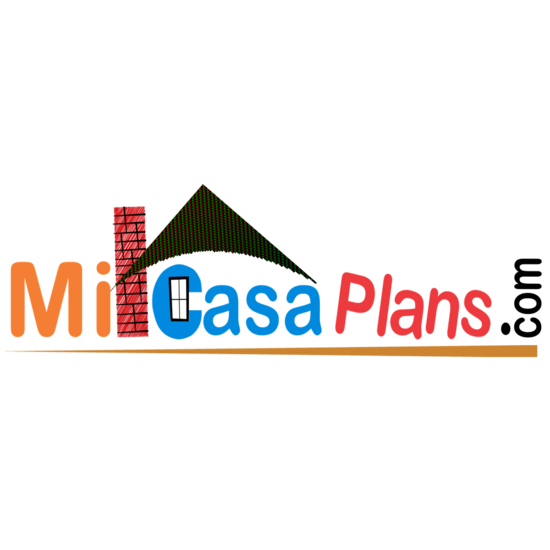 Mi Casa Plans offers a number of client services, each highly regarded within the industry.